Winfield Trading Company is one of the largest authentic wholesale suppliers of Native American arts and crafts in the world. From quality hand-crafted jewelry to exquisite Navajo rugs, sculptures, baskets, pottery, Kachina dolls, paintings, and fetishes, you can find all you need at this family-owned business. Winfield Trading is also home to the largest selection of Lone Mountain Turquoise stone and jewelry in the industry. 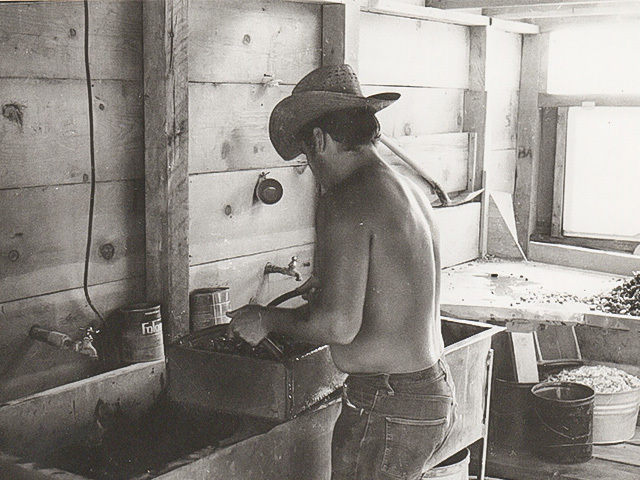 The Winfield family has been supplying native craftsmen with silver, turquoise, and various other materials for nearly 60 years. In turn, they have also been purchasing final products from these craftsmen. Apache, Cheyenne-Arapaho, Hopi, Navajo, Santa Domingo, and Zuni are just some of the local tribes that deal directly with the Winfields. Winfield Trading Company is now family owned by Justin and Rebecca Winfield. ​Justin Winfield's Grandfather, Menless Winfield. 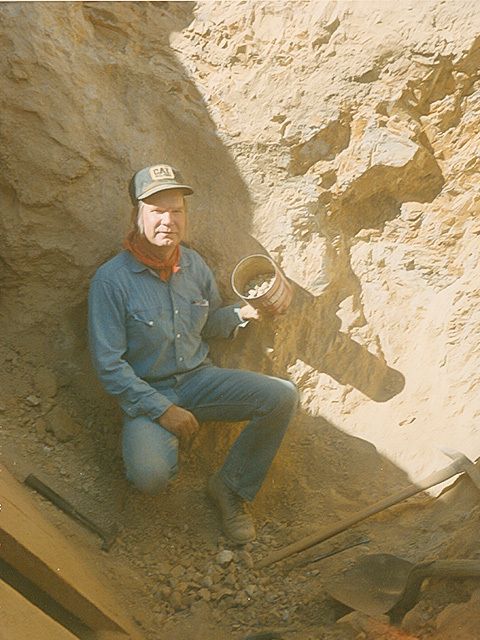 Turquoise miner and once owner of Villa Grove, Carrico Lake and Lone Mountain Mines. 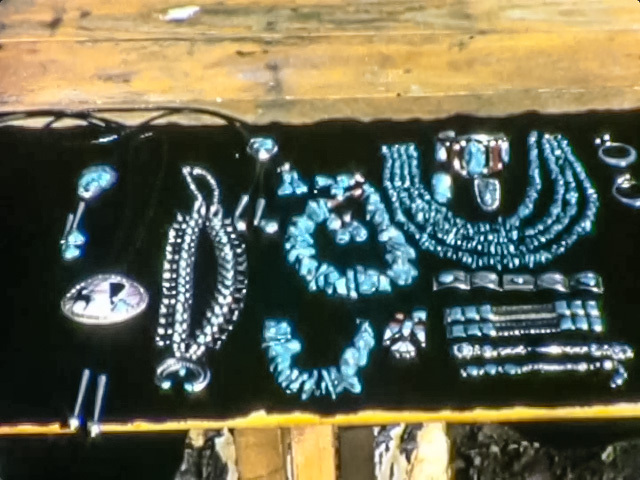 Some Native American jewelry made using Turquoise from the Villa Grove Mine. 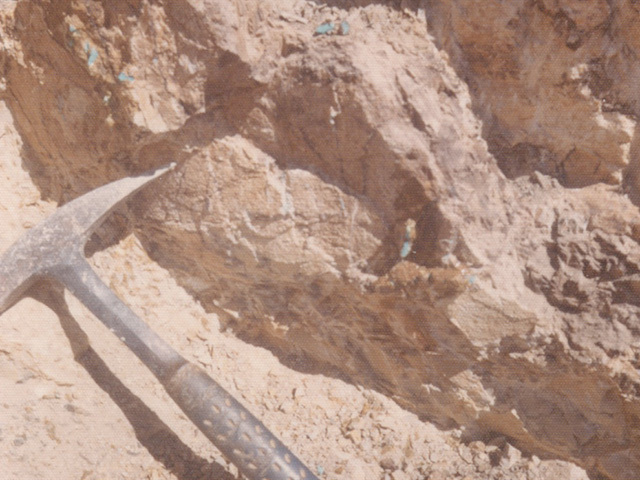 Menless was one of the first to use open pit mining for Turquoise. 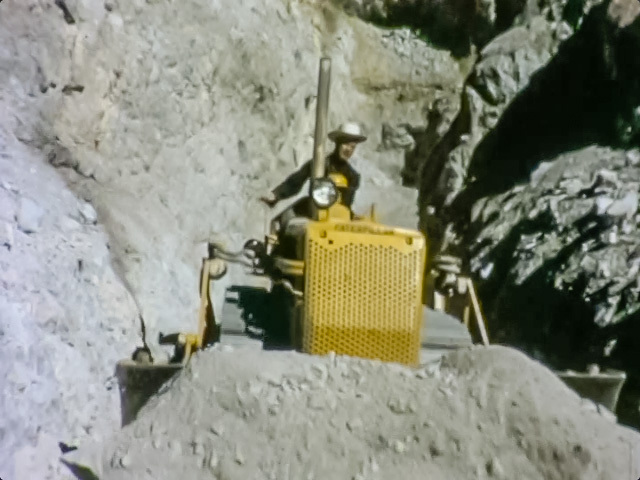 Caterpillar Construction Company wrote articles about him. 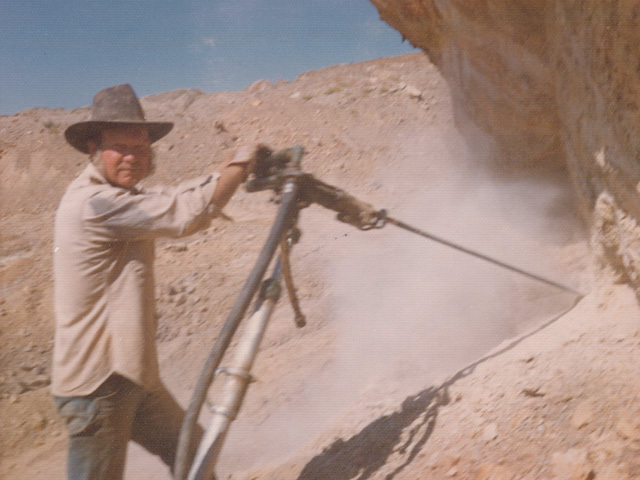 A photo of Robert Winfield, Justin's Father working the Turquoise out of the surround Rock. 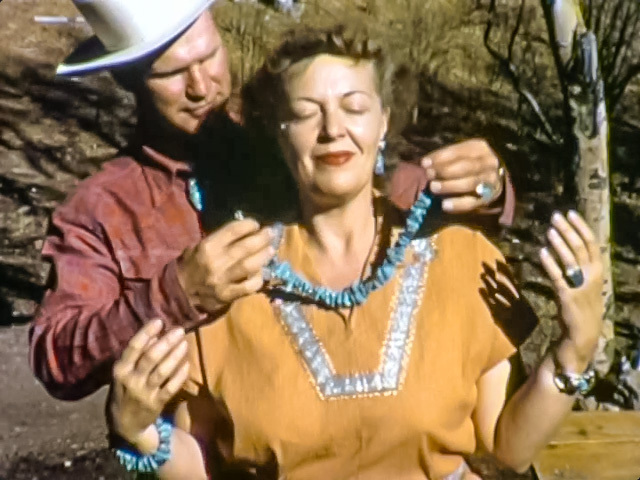 Menless and his wife Grace, displaying some of the beautiful jewelry pieces made from the Villa Grove Turquoise. 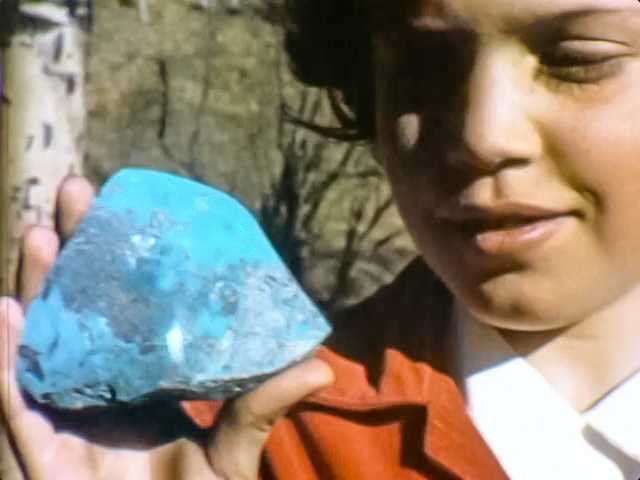 Justin's Aunt Carolyn holding a fine large specimen of Villa Grove Turquoise. 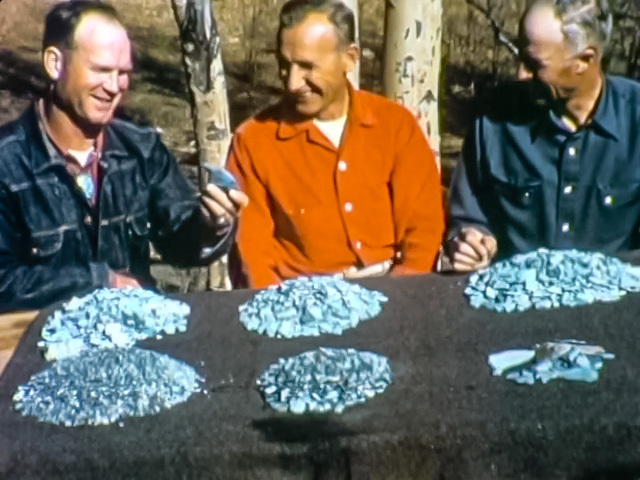 Menless Winfield, Bob and George Dominic gather together while looking at some of the rough Villa Grove Turquoise. Menless, Grace and their children Robert and Carolyn. 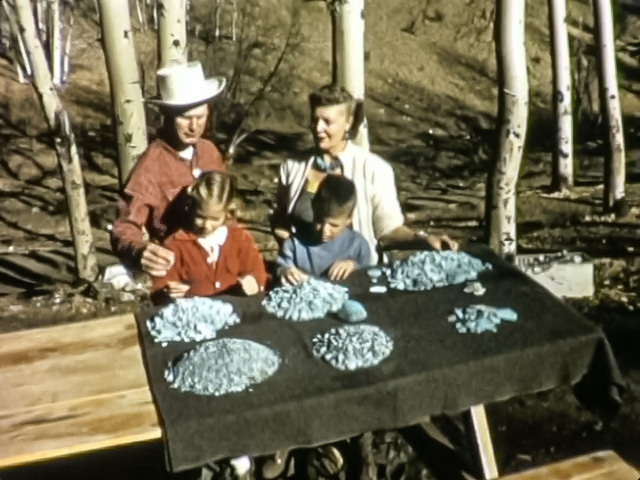 Mr. Walt Disney was fascinated with Turquoise and the mining process, so around 1956 Walt sent a small film crew to visit Menless Winfield at the Villa Grove mine. 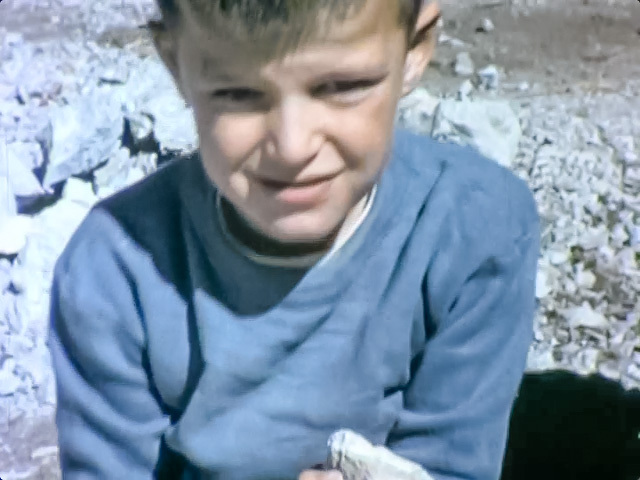 We discovered the video in one of Minless's old trunks on a film real and had it converted into digital. The following short video is the footage from their visit. 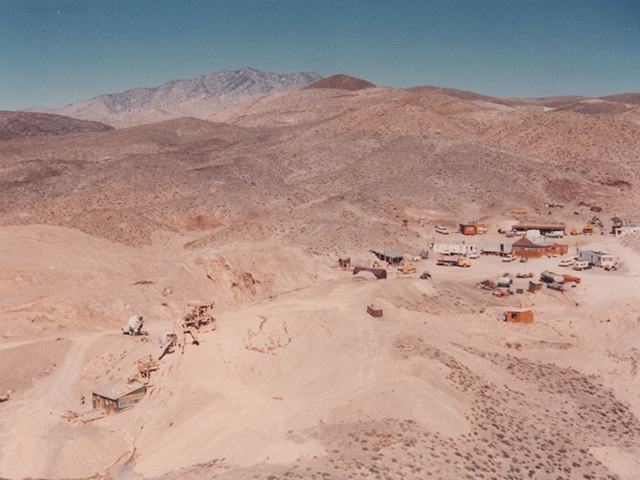 Here you can see Lone Mountain and the mining outpost. 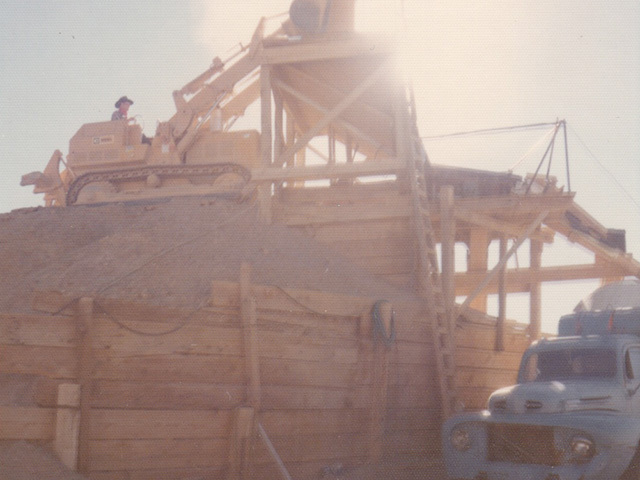 The rough/rock was then ran through a shoot into a cement truck which was used for tumbling. 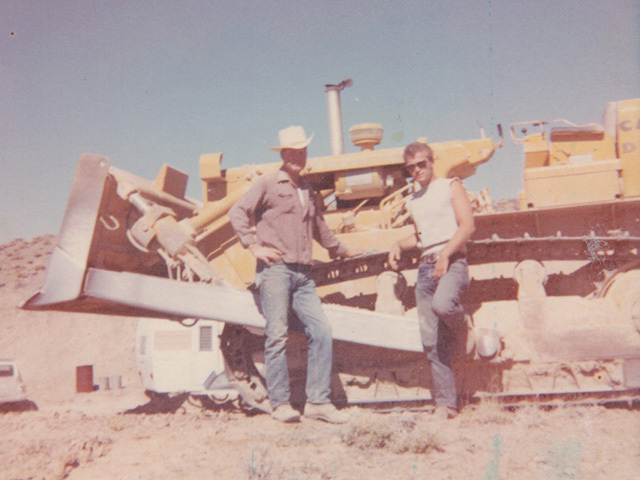 Menless Winfield and son Robert used Caterpillar equipment for most heavy operations. One of the workers Bobby living the turquoise life! 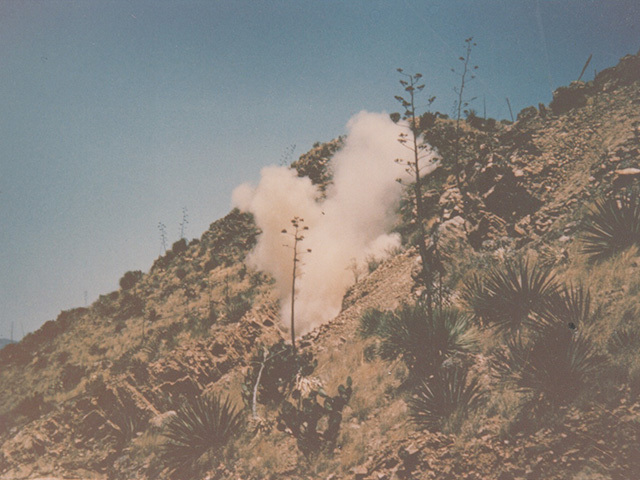 The use of a slow burning explosive when mining instead of traditional TNT. Some rough turquoise after sorting and cleaning. 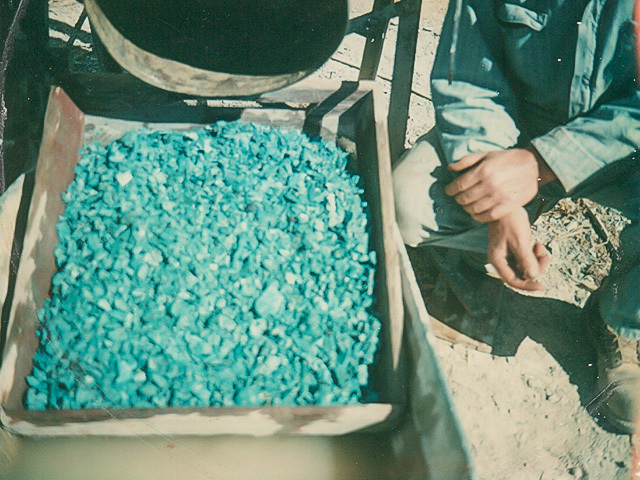 Menless even used power tools in the process of extracting the turquoise. 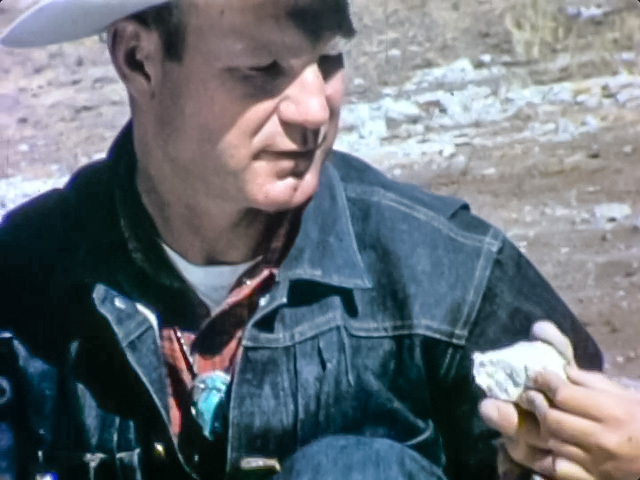 Menless's pick was used for many years and is still in the family today.